There are few, if any, decisions that a person can make in life that is more personal than those that have to do with their own health. And yet, so many of those decisions are out of their control, with insurance companies telling them what doctors they can see, what medicines they can take and what procedures they can have. On top of that, they can't even see how much they are going to pay for the visit until they get a bill later on that they hope their insurance company has agreed to pay. But what if the system could be changed to provide completely transparency? What if patient could know what their healthcare will cost before they ever step foot in the doctor's office? What if the patient could be in control of all aspects of their own care and pay less by doing so? PokitDok, which won the Judge's Award at Vator Splash SF in February, allows users to do just that. Here is how it works: A consumer can access PokitDok on the Web as well as on a mobile device to get a quote. The site allows patients to search by condition, or specialty, and then request a quote, and purchase a service directly from a health provider. Users also can include their desired budget which the providers then either agrees to or then proposes an alternate amount. PokitDok contains a database of all active providers in the US. When a user requests a quote, if the provider is not already a member of PokitDok, the service will contact them for the user. Maki could not reveal how many people have so far requested quotes, but would say that it has provided a successful quote within 48 hours for every request. Right now a user can only request a quote from one provider at a time but PokitDok will be be rolling out batch quotes soon. If the doctor is in a patient's network, the cost of the visit will be billed to their health insurance. If not, the patient pays out of pocket. Users can then pay with a credit card, an health savings account (HSA) card or with cash. So why and who should use this service? People with super high deductibles would probably find PokitDok useful. Clearly, if someone has a high deductible that they'll likely never reach, it's better to save on medical expenses. There's also a trend with employers, like GE and Whole Foods, giving cash up front to their employees to buy their own healthcare before the high deductible plan takes effect. 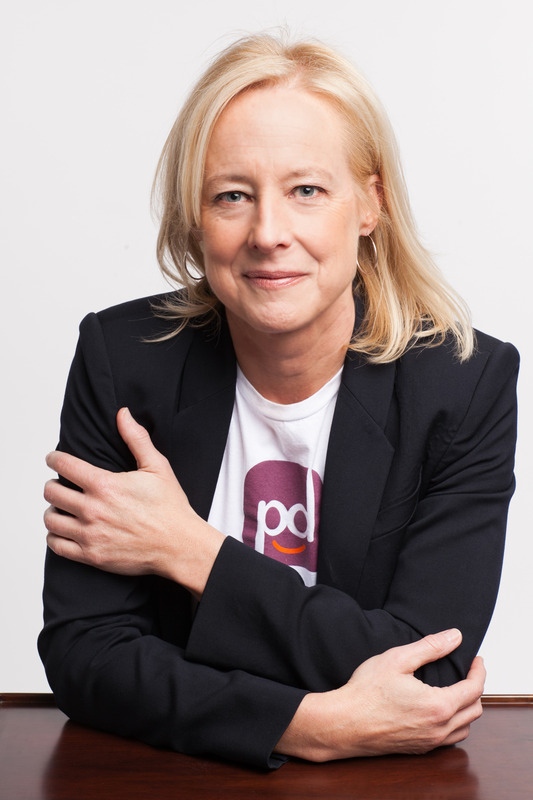 "My understanding is this approach promotes smarter choices by the employee that keeps their expenses within the defined contribution amount so that neither the employer nor the employee typically pay more in premiums and claims," PokitDok CEO and Co-Founder Lisa Maki, said in an interview with VatorNews. 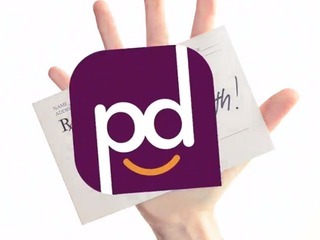 Consumers then use PokitDok to shop around for the best service based on the information provided on the site or app, including reviews, recommended providers and price on the site. Asked how much savings a consumer can expect to save on average by using the service, Maki said, that it depends on the provider. "For example, Travel Surgery USA lists an ACL reconstruction for $11,220 which is approximately a third of the typical hospital charge but that savings can go up or down depending on the hospital," she said. "Similarly, the typical primary care visit is $50 to $60 as compared to the typical $150 self-pay visit (with some providers, like Palo Alto Medical Foundation charging as much as $350 cash for an initial primary care visit). As the market continues to normalize it's fair to say that consumers will save anywhere from a third to two-thirds what they'd pay without PokitDok." 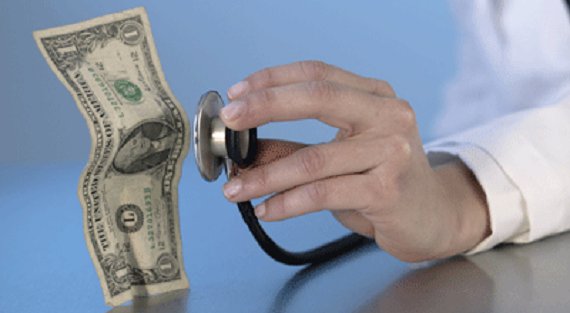 So how do consumers pay doctors? There are different payment models, said Maki. One practice, for example, lets patients pay by monthly subscription, which covers their visit if they need one. Another practice lists the amount for each service on the wall of the office. "It is an interesting time," Maki said, "Physicians haven't figured out what payment works best, but it is allowing the customer to transition toward taking more personal responsibility for their own care." In many ways, these new types of payment model allows patients to, essentially, sidestep their insurance company if they want to go out of network. So how have they responded to this? According to Maki, the response has been "lukewarm" from insurance companies. "It is interesting to them," she said, noting that PokitDok has not encountered any resistance from the insurance companies so far. And she does not anticipate any in the future. 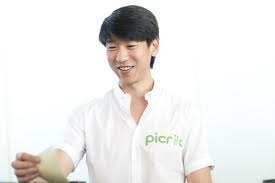 While other sites offer consumers discounts on elective procedures, like cosmetic surgery, they can't get real-time pricing updates like they would get on PokitDok, since the marketplace is the only solution that allows the doctors to control their own profile, and offer real-time pricing updates, said Maki. 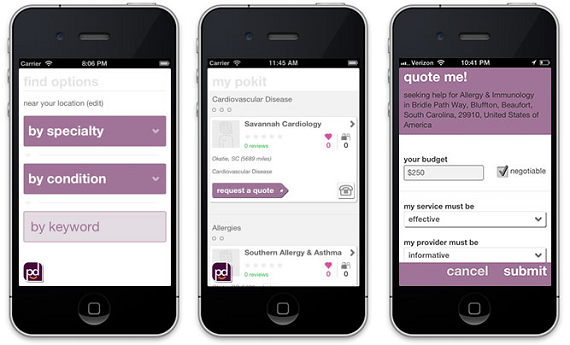 PokitDok has partnered with over 1,000 practices which have an average of 1,500 to 2,500 patients each. Physicians can also get user reviews from their patients, making this sound a bit like Yelp. Maki says that the difference is that Yelp does not give any control to information put on the site. Also, she said that Yelp provides a limited amount of information about the doctor and their practice and therefore patients need to go to their website to find out more. "Yelp, at it's core, is a reviews site. PokitDok, at it's core, is a marketplace that includes practice, provider and treatment information you need to make a purchase decision, including prices. The provider can include as much information about their treatments, services and pricing they feel makes sense," said Maki. The lack of control over the amount of information make the physicians less confident about the reviews put up on Yelp, she said. While reviews on PokitDok are not controlled or edited by the doctor, the site does structure consumer feedback to be shorter and easier to compare.. The ultimate goal of PokitDok, is to give the patient more control over their own healthcare by providing transparency. "We want to put the power of paying for healthcare into the hands of the patient. We don't want it to be negative thing," Maki said. Unless there is transparency in what kind of care we are getting, and what it is costing, that is the only way to "experience the power of the almighty dollar." "We are in America, after all. There should be no compromise when it comes to our healthcare." While reducing healthcare costs is a concerted effort, Maki and her colleagues seem quite the A-team, capable of making a difference. Maki is the former CEO, and co-founder, of BeliefNetworks and is a veteran of multiple roles in consumer product development at Microsoft. 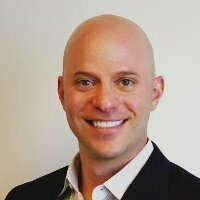 PokitDok's CTO Ted Tanner, Jr, has held architect positions at both Apple and Microsoft. He has also held instrumental roles in several start-ups including digidesign, Crystal River Engineering, MongoMusic and BeliefNetworks. The company's Creative Dirctor, Eric Bailey, formerly held the same position for all Health Business at frog design with a client list including Welch Allyn, LifeScan, Ethicon Endo-Surgery, Disney, ETS, Cisco, JP Morgan Chase, InterComponentWare. The company's advisor's include a number of practicing physicians, such as Erika Bliss, the CEO of Qliance and a practicing Family Physician; Craig Feied,a practicing physician who is the former Chief Health Strategy Officer at Microsoft and CEO of Azzyxi; and Chris Weare, who is an architect (Search, Relevance, Games) at Microsoft, the former CTO of Arboretum and who has a PhD in physics. 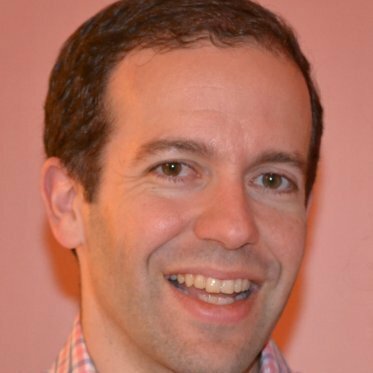 Founded in September 2011, Menlo-Park, California-based PokitDok raised a $1.35 million seed round in 2012 from Charles River Ventures, George Zachary, Jonathan Sposato, Geoff Entress, Albert Prast, Jason Portnoy and Zac Zeitlin. It is currently available on both desktop and iOS. It will be coming to the Android operating system soon. The service is free to patient and to providers who merely want to provide information. There is also a paid subscription for enhanced SEO, marketing and practice management features. The winner of Vator Splash SF is... PokitDok!